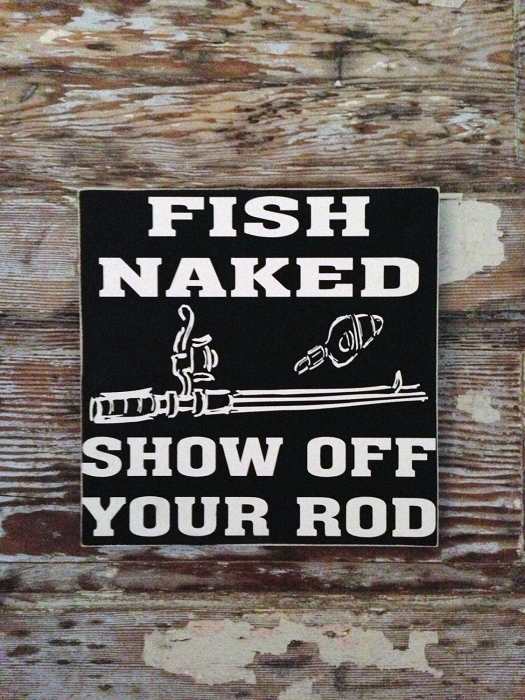 Fish Naked. 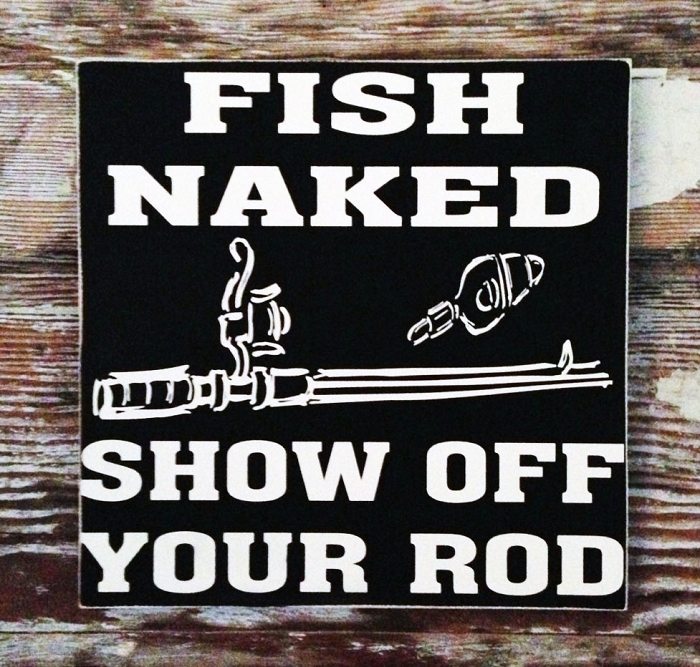 Show Off Your Rod. I have ordered quite a few things from this shop and I am never disappointed! Each time ever item is PERFECT! I will continue to use you for ALL my sign needs because your work is so amazing! I appreciate the time you put into everything!